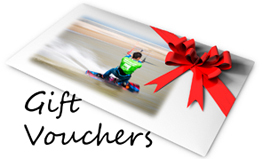 A gift voucher for any sport: Gift vouchers are a perfect present for all occasions and can be purchased for any of the courses and lessons we offer and in any of the sports, whether it is kitesurfing, kite landboarding, kite buggying, powerkiting or stand up paddle boarding/SUP. The gift vouchers don’t have to be the full price of the course or item, a contribution can be purchased which is a great Christmas, birthday, wedding or anniversary present. Gift vouchers are also available to be used in the shop. Posted in a blank envelope or emailed: We post you a gift voucher when purchased with a redemption code which can be used online or by phone. It is a high quality print which is nice to offer as a present. The ‘to’ and ‘from’ section is left blank and is sent in a plain envelope. If you have left it a little late an email copy can be sent in case the hard copy does not arrive in time. If a gift voucher for the course or equipment you’d like is not available, please give us a call as we can make a gift voucher tailored to your requirement. 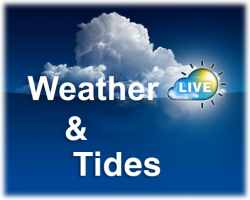 Kitesurfing Lessons gift vouchers can be purchased online or over the phone.